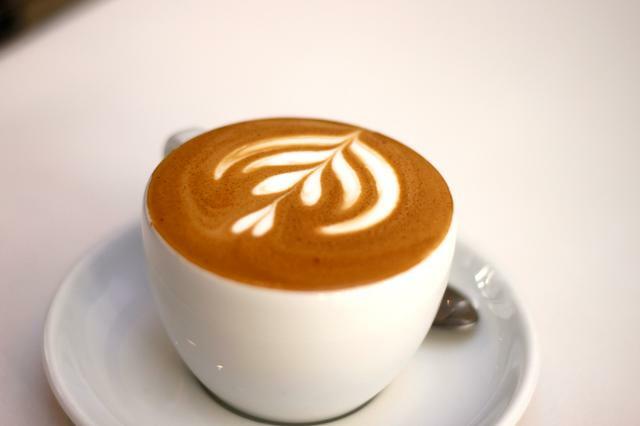 The Cappuccino Coffee, supplied by us, is organically cultivated. Our cappuccino coffee is highly appreciated for having a great taste along with a tempting aroma. The coffee that we deal in is hygienically processed and is free from any kind of contamination or adulteration. The coffee is great for health as well because it is enriched with antioxidants and has the perfect amount of caffeine in it. We supply the coffee in standard packaging that guards it from getting degraded by moisture, air, dust, or other impurity. Customers prefer our coffee as it has a long shelf life of 12-14 months.